You shouldn’t have to pay full price if you don’t have to, so our agreement with the Bear mattress company helps us provide you with the latest Bear mattress discount coupons and codes so you can get the best deal on Bear mattresses. Bear automatically applies current discounts just by clicking the links to the discounts below, but you can also enter our promo code for the Bear Memory Foam Mattress as well which is our exclusive code (TALK50). 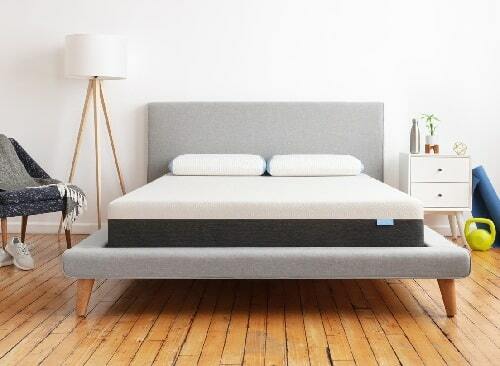 Bear mattresses came onto the scene by offering a 100-night sleep trial, basically eliminating all the risk from the purchase decision. If you don’t like Bear mattresses, you can return them at any time within these 100 days and you will get your money back! Takes all the risk out of purchasing mattresses online. Besides these 100 days of trial period, the Bear Memory Foam Mattress comes with a standard 10-year warrant,y while the Bear Hybrid Mattress comes with a more generous 20-year warranty, both of which guarantee the construction, materials, quality and durability of mattresses to the original purchaser. 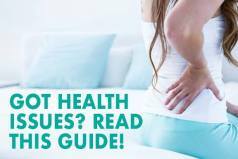 Having a quality mattress has big implications for your overall health and quality of life, and having the peace of mind that you will get any issues covered by the company you buy it from is priceless. 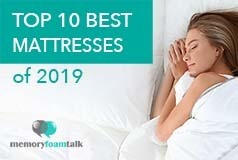 So if you lead an active lifestyle and you want a great all foam mattress which uses special combination of different foams and Celliant in the cover to help regulate temperature and convert body heat into infrared light for faster muscle recovery, with 100 days to try it out and a 10-year warranty, then the Bear Memory Foam Mattress may be a great fit for you. However, if you want a luxury latex, microcoil, and foam hybrid mattress that comes in at an impressive 14.5″ and incorporates many of the same innovations like the memory foam Bear mattress and that is more on a firmer side, but great for heavier sleepers as well as couples, then the Bear Hybrid Mattress may be a better choice for you. Check out our full Bear Memory Foam Mattress review here. 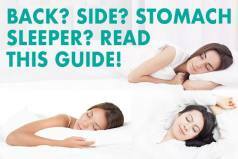 For a full Bear Hybrid Mattress review, click here. The Bear Memory Foam Mattress is our top pick for the best mattress for kids and athletes due to its special combination of foams and the use of Celliant fibers in the cover which stimulates muscle relaxation and rejuvenation and, therefore, a more restorative sleep. We recommend the Bear Hybrid Mattress to anyone looking for a supportive, comfortable and cool sleeping mattress which can provide the benefits of both memory foam and innerspring mattresses, suit all sleeping styles, particularly back and stomach sleepers, and perfectly work for heavier sleepers and couples. We will keep working to offer the best Bear discounts and promo codes to you, so check back often for any updates to these discounts and coupons. If Bear comes out with any additional savings, we will make sure to add them here and pass them on to you!